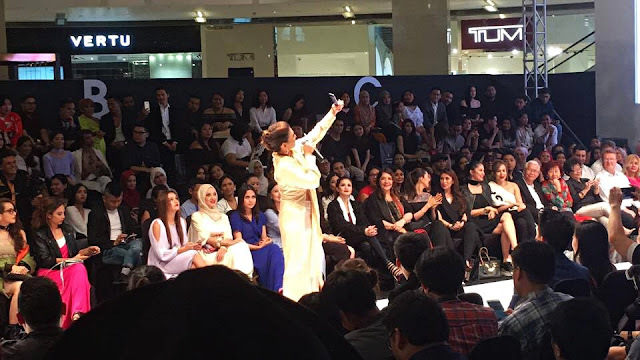 If you're a fashionista at heart, you'll definitely know about the craze going on with Kuala Lumpur Fashion Week or KLFW which was happening on the 15th of August to the 22nd of August in Pavillion Kuala Lumpur. 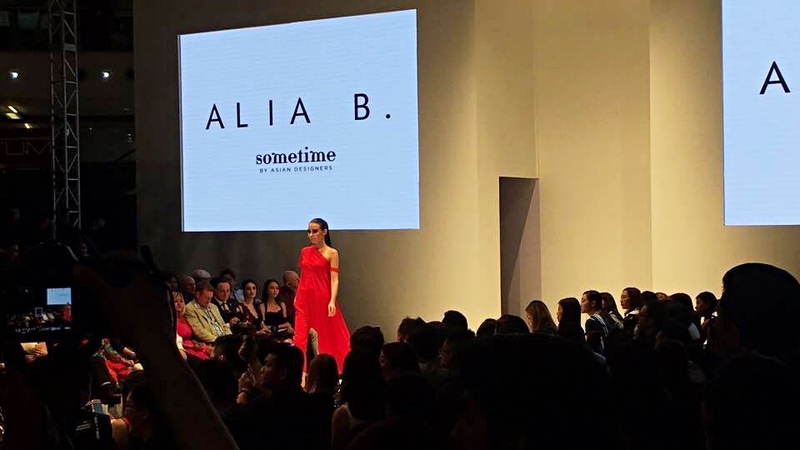 And since I was invited to the Huawei Night on the 18th of August at 9pm, featuring Betty Tran, and Alia Bastamam's collection, I would like to thank Huawei for having me as one of their media bloggers for the night. With fashion always moving really fast, we kinda get the quote where fast forward fashion came from. Its pretty crucial when it comes to taking photos of your outfit of the day a.ka #ootd OR when attending fashion shows especially. 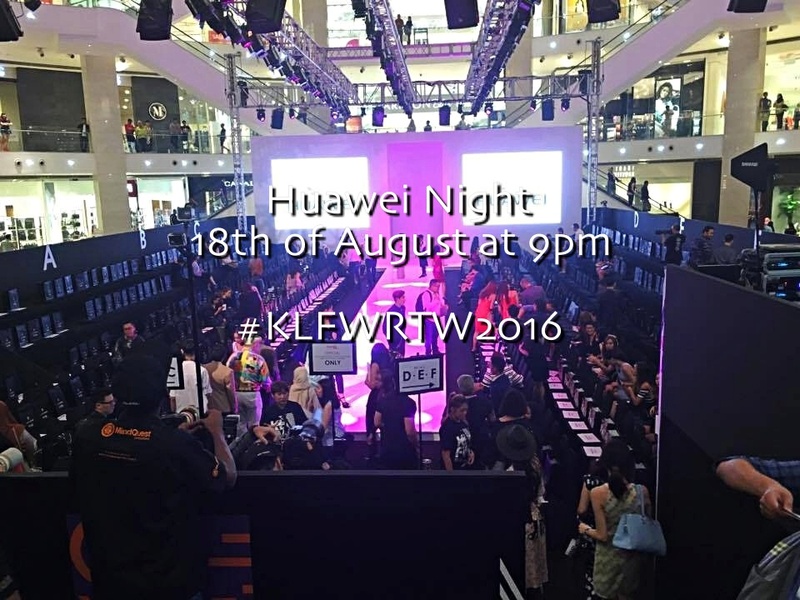 So this is why Huawei Matebook had an exclusive feature at the 'Huawei Night' during the fourth installation of Kuala Lumpur Fashion Week 'Ready To Wear 2016'. 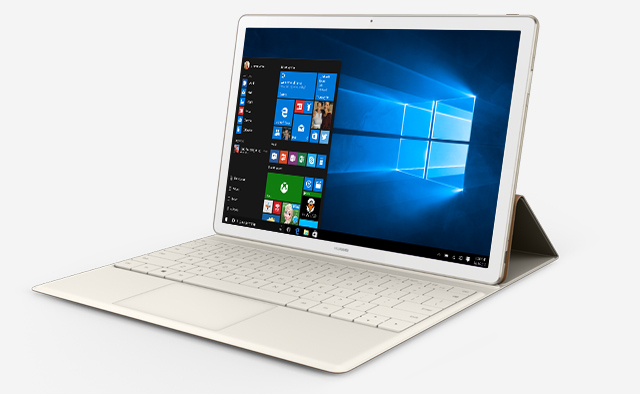 The Huawei Matebook is designed with portability in mind, where its a 2 in 1 device, presented in an ultra-thin design, making it perfect and stylish for fashion enthusiast and to those who are always keeping the trend in mind. 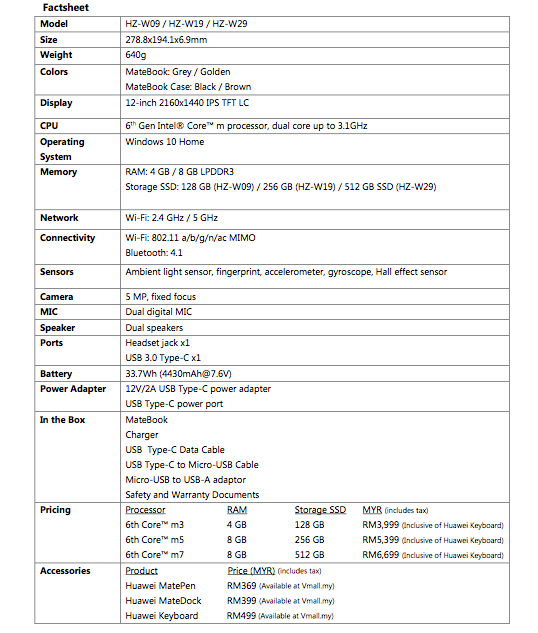 So, i can confidently say that Huawei is a brand that successfully channels its comprehensive experience and excellence in building premium mobile products by effortlessly fulfilling the needs of the modern and stylish business environment in its most stylish manner. 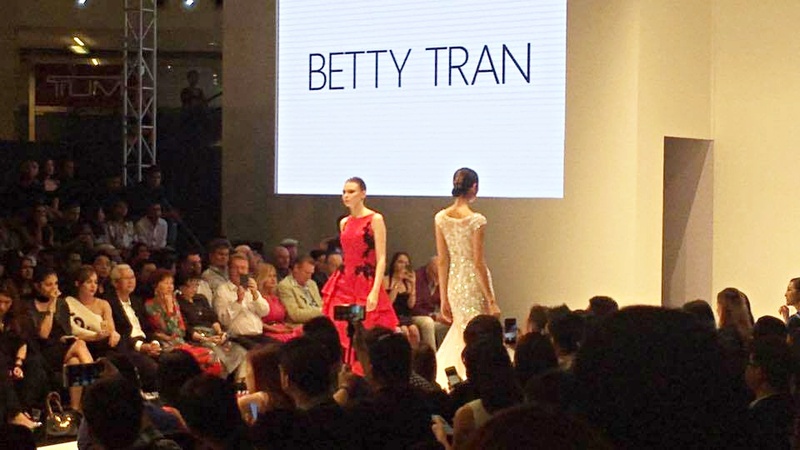 "With the Huawei Matebook, we are demonstrating our industry-leading design and manufacturing expertise by bringing an efficiently crafted flagship product that presents a new style of business- that connects computing across all devices in almost every scenario"
For the second consecutive year as the official smartphone partner with KLFW RTW 2016, Huawei also showcased its latest coveted flagship smartphones, the P9 and P9 Plus. 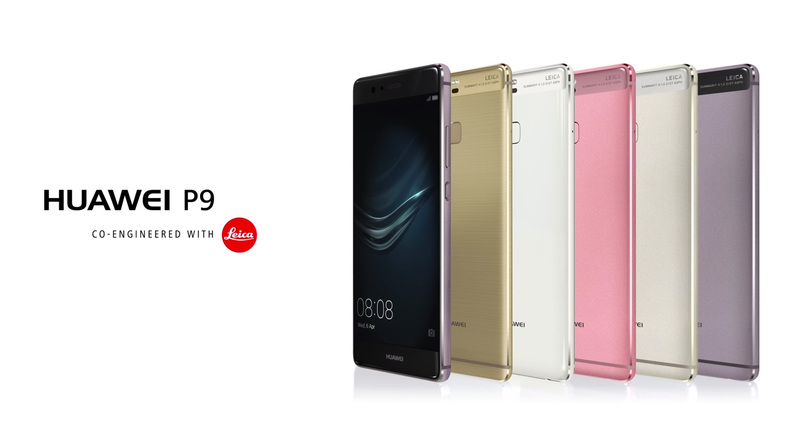 The P9 was recently named the 'European Consumer Smartphone of 2016-17' by the European Image and Sound Association (EISA). At the event, we were also given the opportunity to get all hands on with the latest smartphones, and I have to say that I was impressed with the clarity of the camera. It would be a dream to have something so compact taking such breathtaking shots. 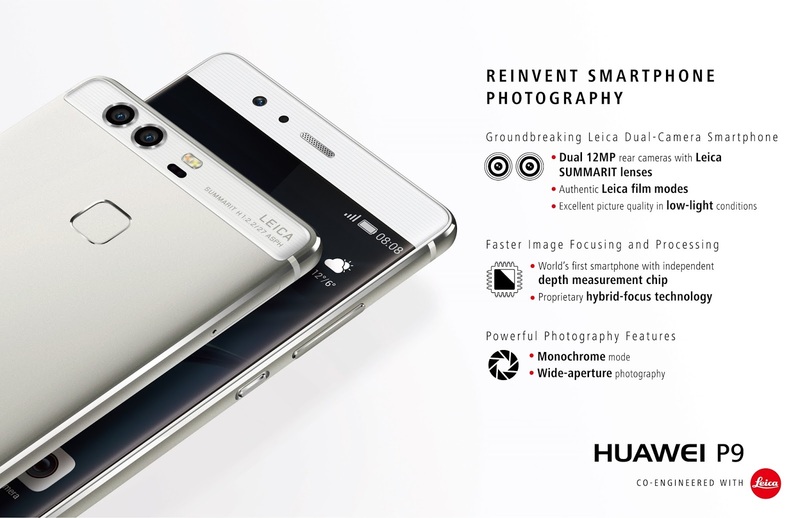 This happens to be the first smartphone from the collaboration between Huawei and the global iconic camera brand Leica. I even spotted some influencers present using the Matebook and P9. Its great to see Huawei putting themselves involved in the world of fashion and photography. Its no wonder that influencers present were holding onto their Huawei Smartphones making me wish I had one for myself too. Gracing that night through the runway were collections by A-list designers Alia Bastamam and Betty Tran.